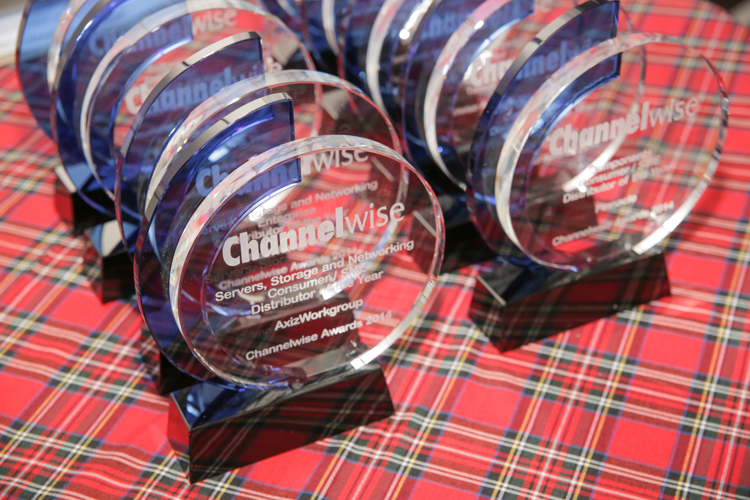 A-Plus organised the 5th Annual Channelwise Golf Day and Channel Awards 2016 on 27 January 2016 at Bryanston Country Club. 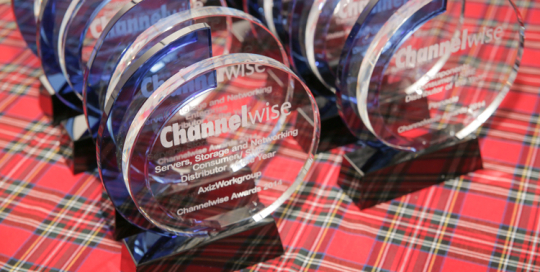 On Wednesday, 28th January 2015 A-Plus co-ordinated The 4th Annual Channelwise awards. The event was held at Bryanston Country Club and was preceded by a Golf Day, which will become an added attraction in the future. 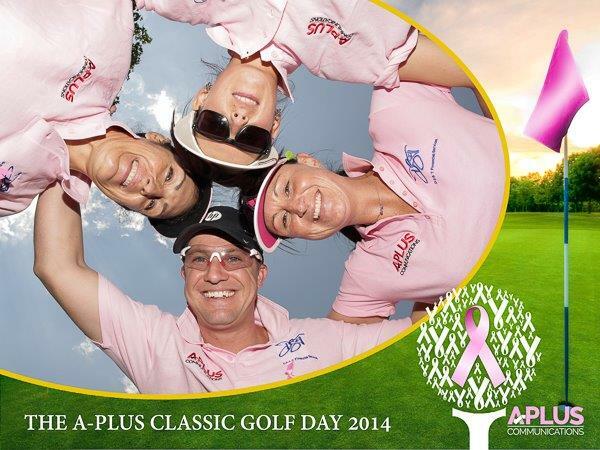 On 14 October 2014, A-Plus Communications hosted our first Annual A-Plus Classic in aid of Breast Cancer Awareness. 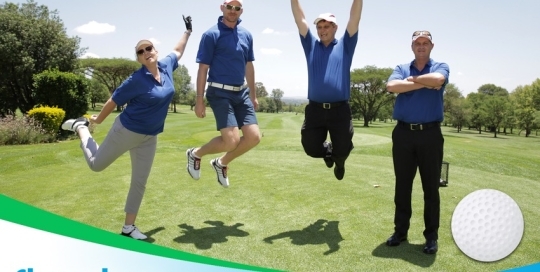 We had a full course and fabulous weather for the day, held at The Bryanston Country Club.